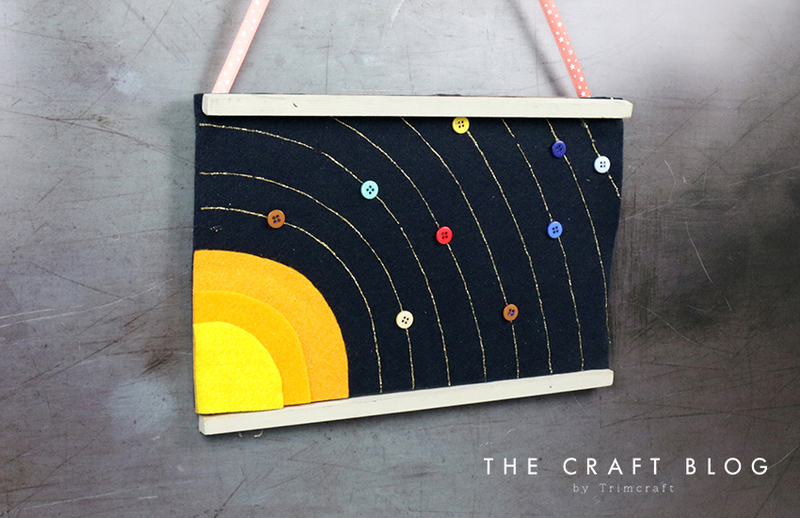 Enjoy this kids’ craft and learn how to create your own felt solar system with our easy-to-follow steps! Using a few simple materials your little ones can create their very own out-of-this-world masterpiece, and you can have fun teaching the order of the planets as they do! Click below to watch our video tutorial!